Weed or native wildflower? You be the judge! 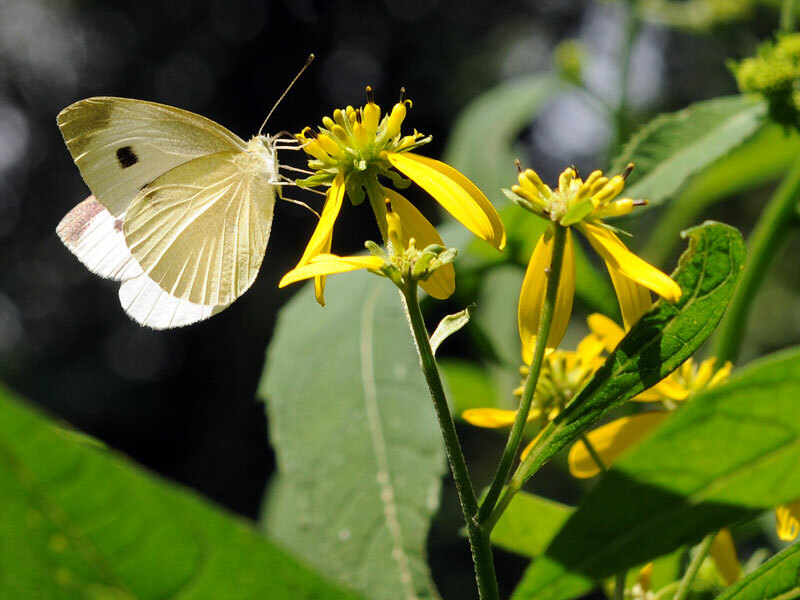 Native to Virginia, and reaching as high as 13 feet, Wingstem enjoys full sun, light shade and moist soil that periodically floods. It is never too far from a moisture loving tree, a woodland area or a body of water. 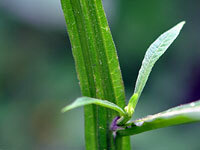 It can also be found in pastures, thickets, hayfields, fencerows, and roadside ditches. 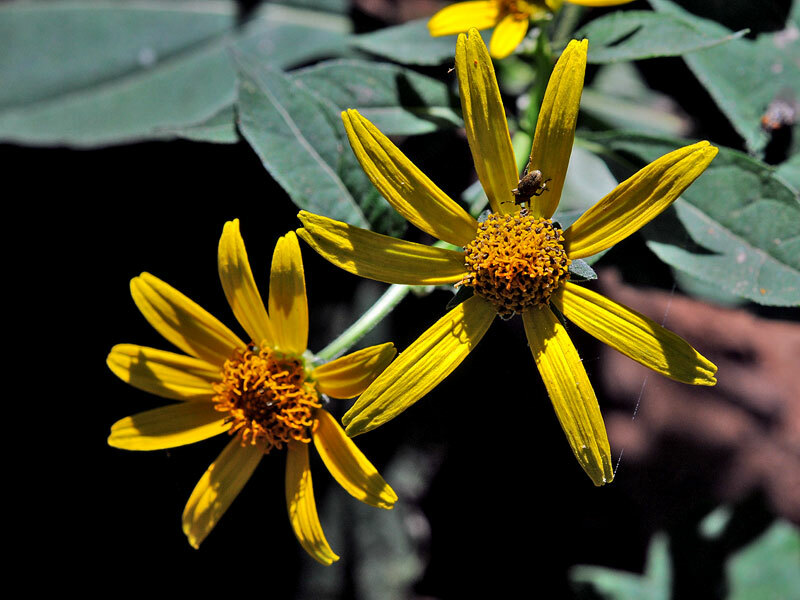 Blooming late in the summers, its flowered centers are yellow, bright and "daisy-like". Each flower is about 2" across with 2-10 downward facing florets. Drawing from its name "alternifolia" which means "alternate leaves", its roughly textured leaves grow alternatively to each other and span 10" long and 2 1/2" thick. Fanning out like "wings" we derive its common name. It grows in fertile soil that is high in organic matter. 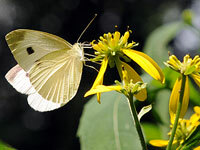 It is an important food source for large mammals, but because of its bitter taste is eaten in moderation by deer and rabbits, while it is frequently visited by bumblebees, caterpillars and moths. The caterpillars will eat it right down to its veins!